It's easy to be engulfed by information on bargains, deals, and steals on Cyber Monday, but if you want to shop smart online, you'll want to pay attention to more than just price tags. Here's a way to combine some favorite websites that I've found useful in adding some intelligence to the cyber shopping experience. To find deals, I like to go to deal aggregators, rather than surfing randomly on the Web. DealNews is one of my favorites. 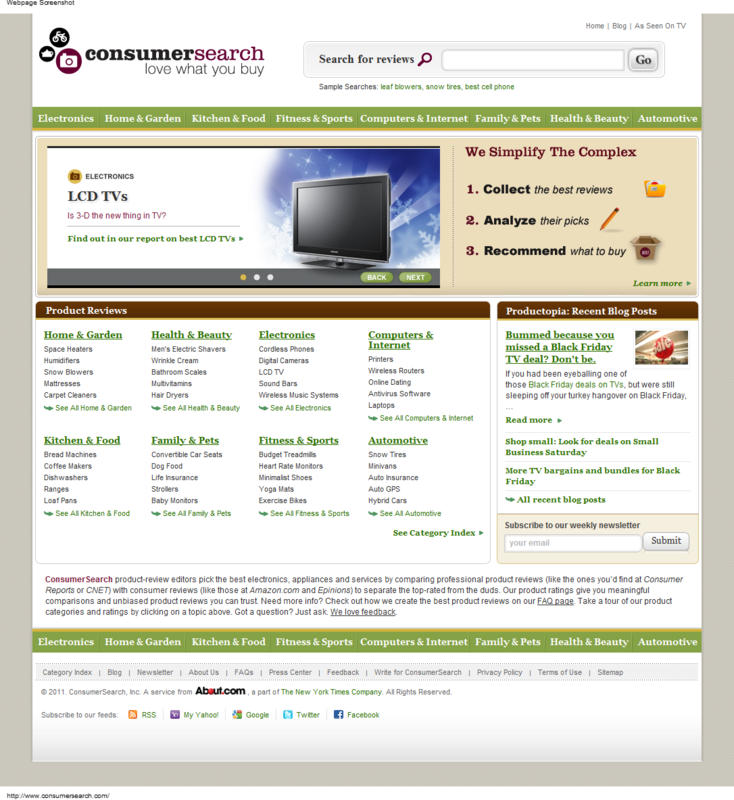 Although it leans toward buyers of computers and electronics items, it also covers bargains on shoes, office supplies, music, books, toys, and home and garden items. 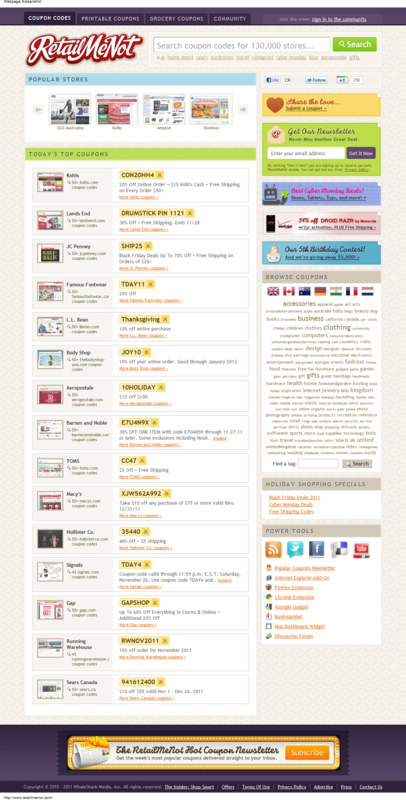 And it even has an app and a Cyber Monday page, as does another aggregator site, Shop.Org. My next stop is a review aggregator to see if what I think I want buy is really what I should be buying. Review aggregators combine reviews of products from a variety of sources. They can answer any questions in your mind about whether a product does everything you need it to do or not. An aggregator that I've found helpful is ConsumerSearch.com. It analyzes the comments about products that consumers post to websites like Amazon and Newegg, as well as summarizing reviews from publications like Consumer Reports and the Sunday Times of London (and even PC World). Many product categories are covered by the site -- everything from home and garden, health and beauty, and electronics to computers, automotive, kitchen and food, fitness and sports, and family and pets. Next, I visit Decide.com. 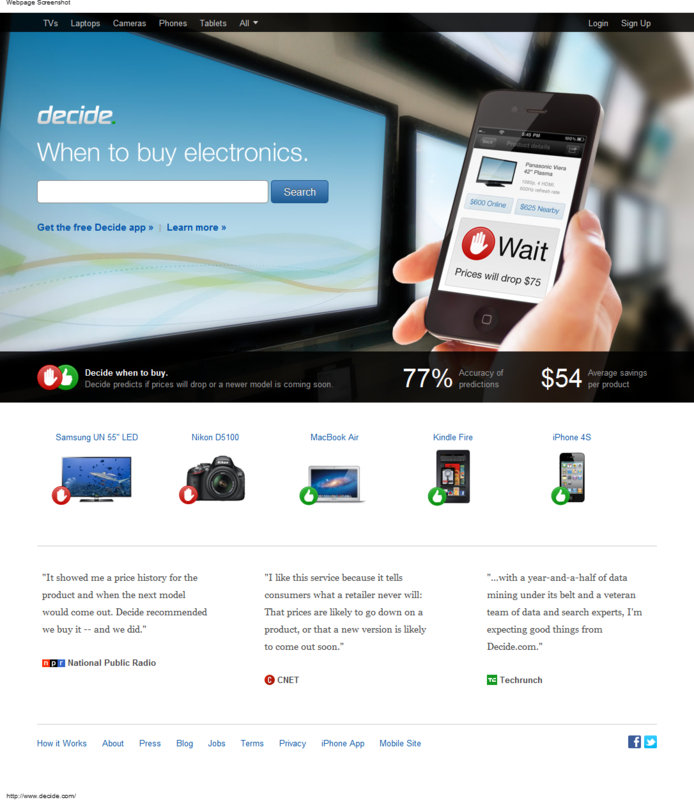 The site is designed to help consumers avoid buyer's remorse. It uses a sophisticated system of data gathering and analysis to not only determine where products are selling at the lowest prices, but how likely those prices are to change. Yes, even Cyber Monday prices aren't as low as prices may go on some products during the holiday season. What I like about the site's pricing predictions is that it assigns a confidence rating to them. So if the site is only 60 percent certain about a prediction, it might be worth gambling against a change. In the case of an 80 percent or higher rating, though, it might just be better to wait. In addition, the site will give you an idea about when a new version of a product is likely to be introduced. That may be less of a concern for you if you're buying a gift for someone, but a weighty factor if you're buying a gift for yourself. While I'm not a big coupon person, on Cyber Monday, I make an exception and make a final stop at a coupon site like RetailMeNot -- just in case there's a deal floating in cyberspace that I've missed and is just too good to pass up.